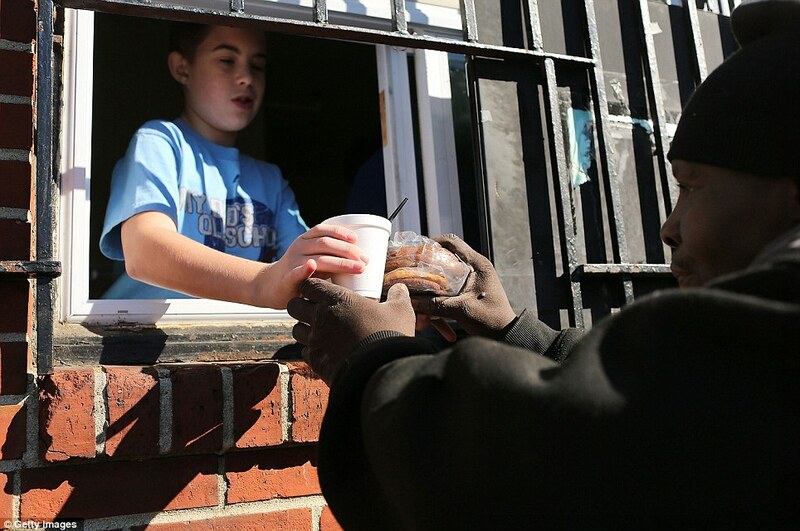 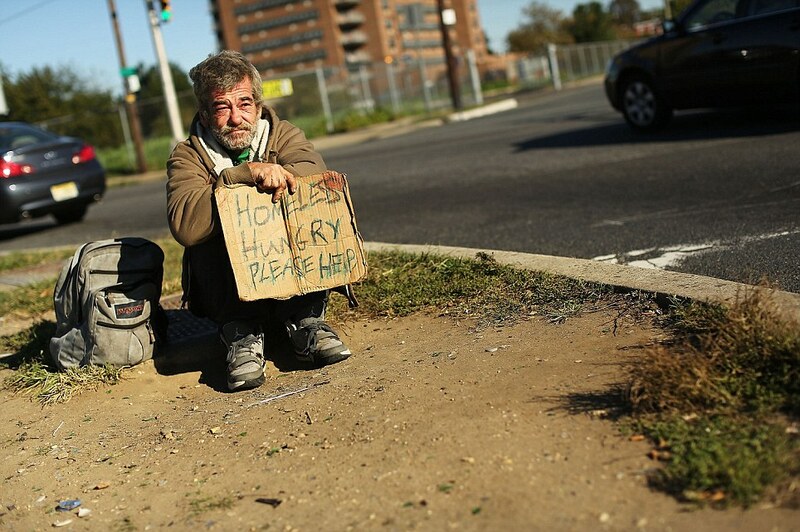 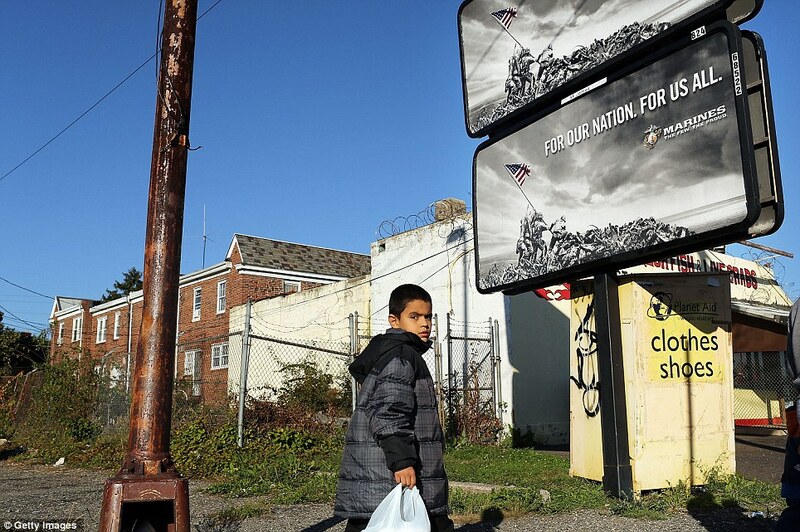 Welcome to Camden, New Jersey, where one in two people is living in poverty. 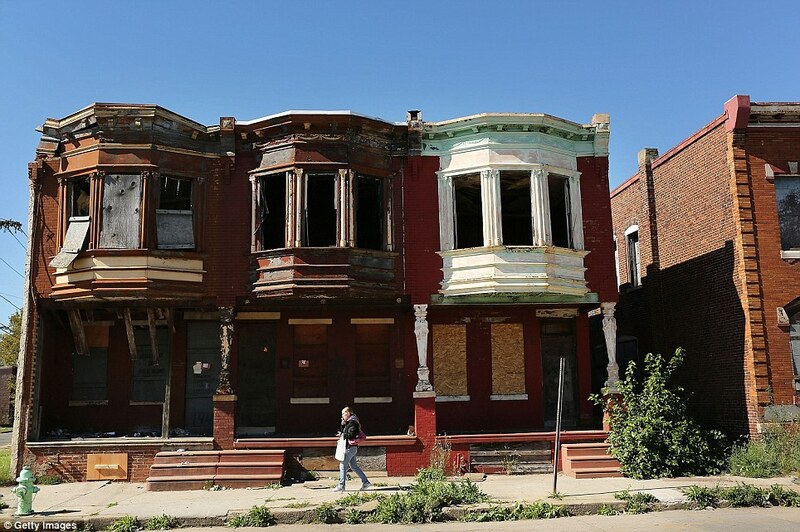 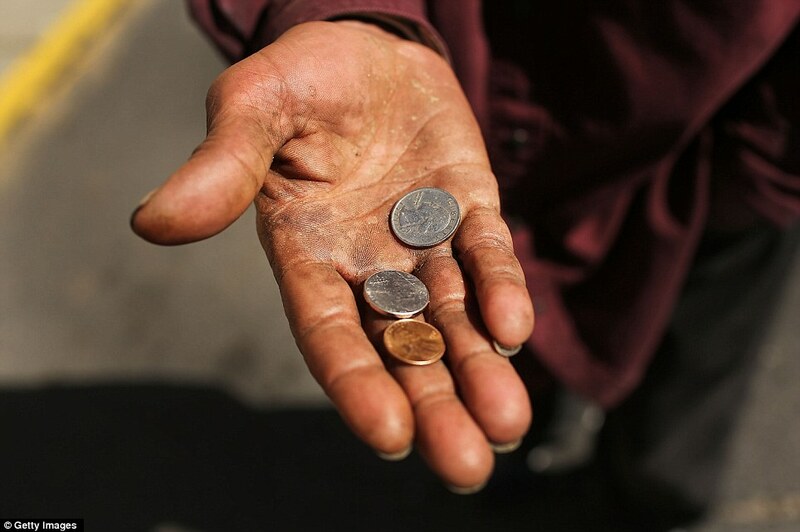 According to the U.S. Census Bureau, Camden is now the most impoverished city in the United States, with nearly 32,000 of its 77,000 residents officially struggling to survive. 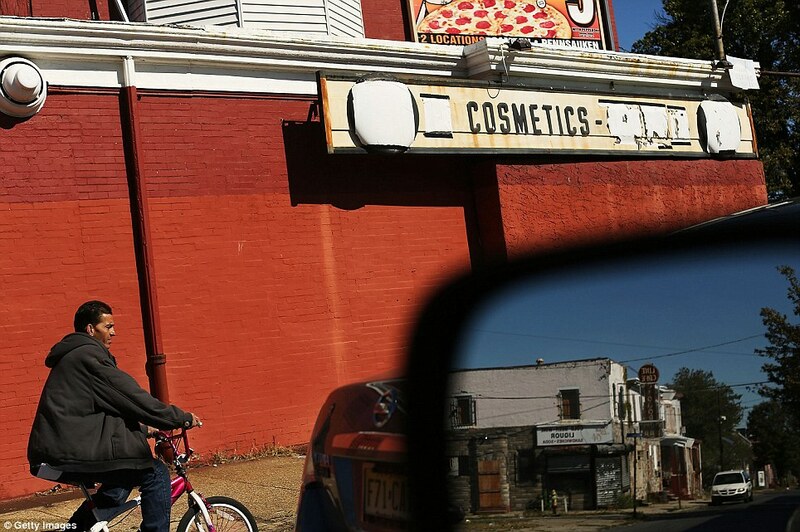 The city sits just over the bridge from more affluent Philadelphia but a chronic lack of jobs and high crime rate sets it a world apart. 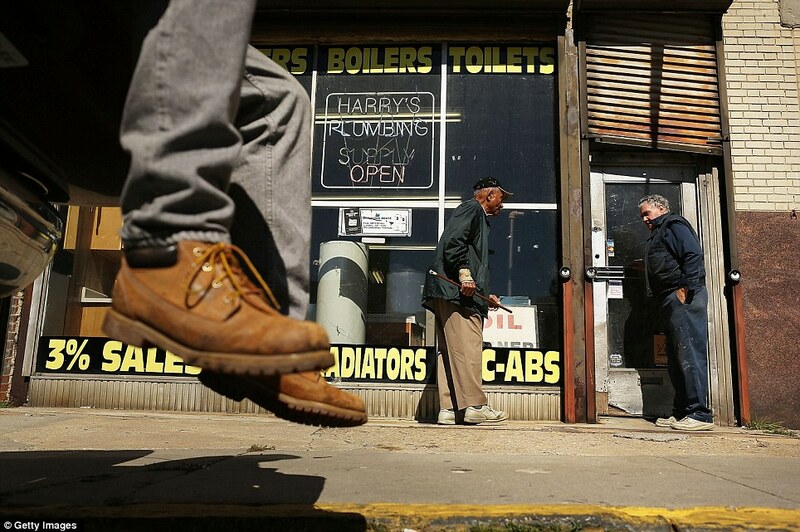 While New Jersey’s unemployment rate is about 9.9 per cent, Camden’s is estimated to be a staggering 19 per cent. 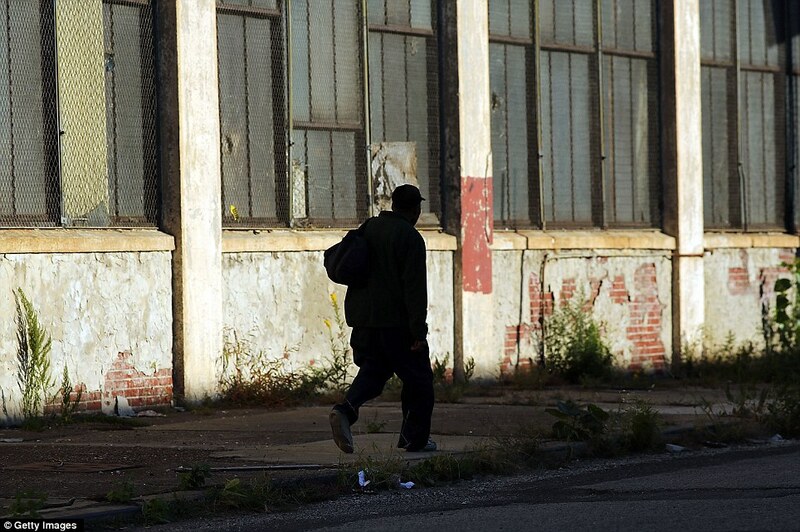 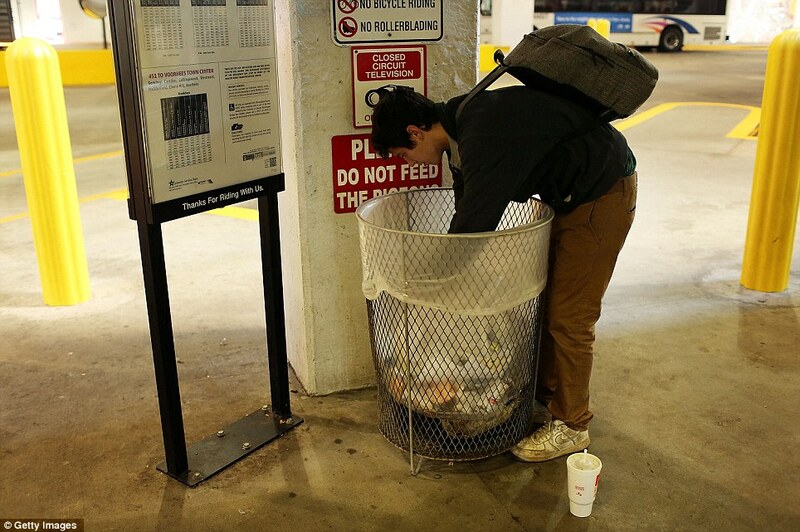 Joblessness has been a feature of life in Camden since the city lost most of its manufacturing base in the late 1960’s and 1970’s. 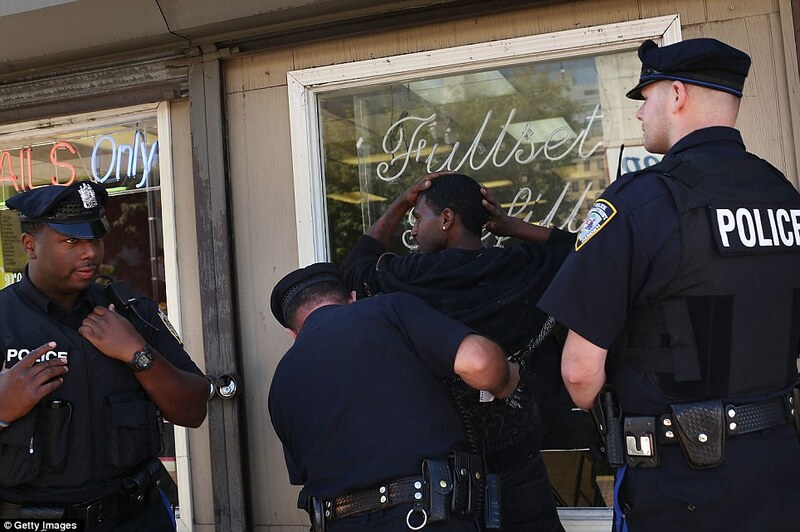 The city is also crippled by crime with 48 homicides recorded already this year, and burglaries and assaults daily occurrences. 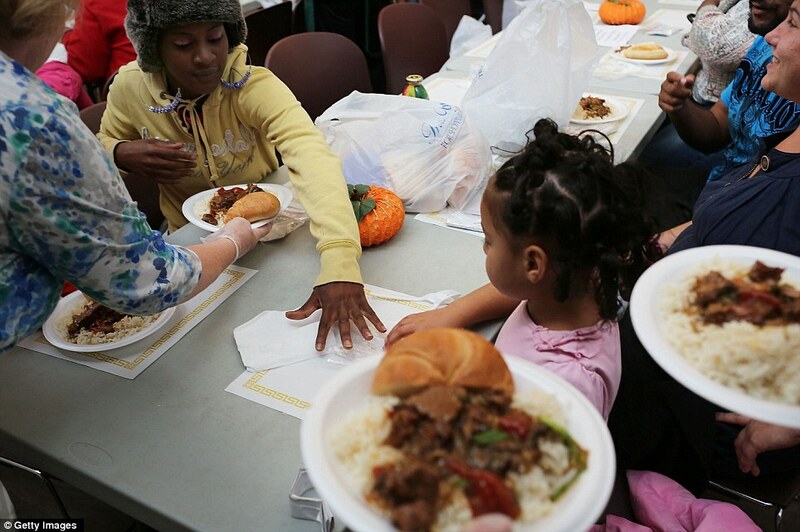 But Camden’s residents are pulling together to ensure the disadvantaged don’t go hungry. 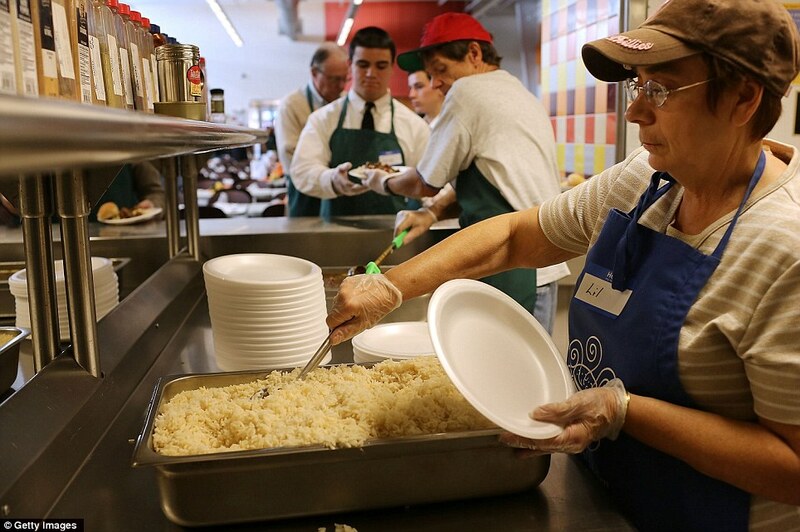 Scores of volunteers help out at the Cathedral Kitchen soup kitchen, which serves 300 to 600 meals a day, six days a week, to the hungry. 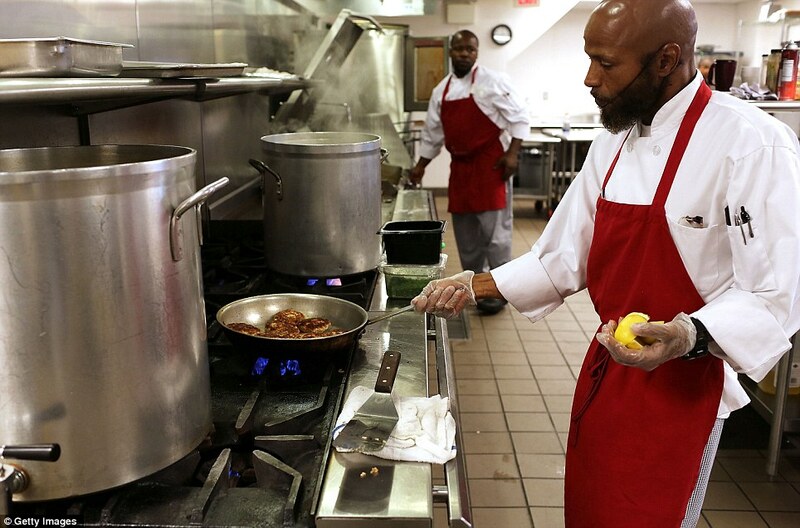 The Cathedral Kitchen was founded in 1976 and offers a variety of programs and life services to Camden’s poor and disadvantaged. 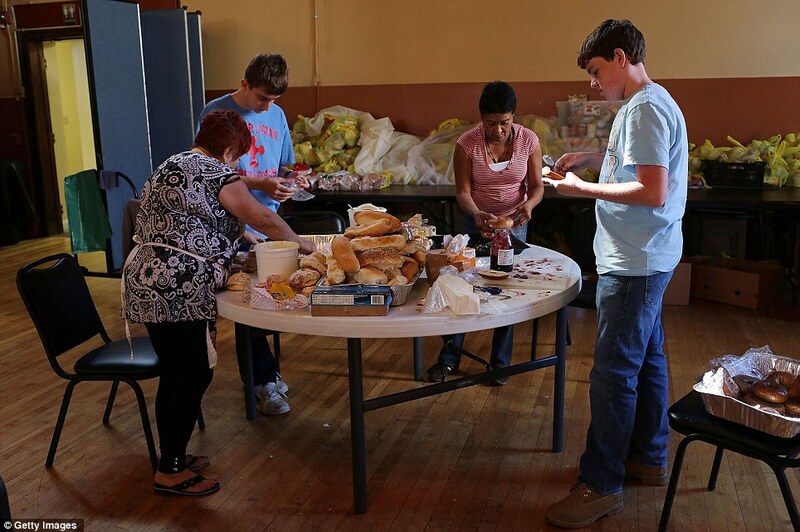 Even youngsters give up their time to prepare sandwiches for Cathedral Hall, which serves lunch five days a week to thousands of Camden residents having trouble affording food.